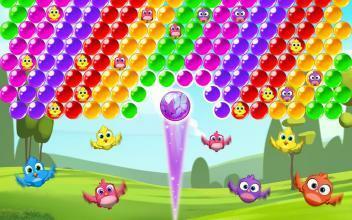 Plan your every move to pop all the bubbles and rescue the cute birds! Bird Bubble Rescue will take you to an amazing adventure across the tropic island, all you have to do is start blasting all these bubbles! Download this fun bubbles game for free and step into a world of sheer amusement. Blast and pop your way through thousands of challenging puzzle levels and save all the birds. Boost your gaming experience with great power-ups: the BOMB and the FIREBALL will take out surrounding balloons and cut through a safe pass. ** Puzzle games offer limitless opportunities to sharpen your strategy and thinking skills! ** Use your logic and matching skills to master the challenges and smash all the bubble drops. Plan ahead- Form a strategy to clear all the balls from the board and release the birds. See which color you are getting next and work out a strategy to reach the target using fewer shots. ** Join the bubble popping tropical adventure! ** If you’re looking for relaxing casual games or need some fun activity during long car rides, hurry up and get this amazing birds game! Chill with family and friends as you play this relaxing bubble pop game online or offline. Discover beautiful graphics and effects that make the entire gaming experience super fun. Journey through the beautiful land and explore fun new puzzles! Bird Bubble Rescue Features: • Addicting gameplay, once you start shooting bubbles – you just can’t stop! • Awesome rewards and boosters. • Easy to learn and play- match colors and pop bubbles to win. • Free to play bubble shooter game. • Cool rescue game to play and enjoy anytime- no internet or wifi connection needed. • Hours of exciting fun solving mysterious quests and feuds! Don’t miss out this crazy balloon popping fun. 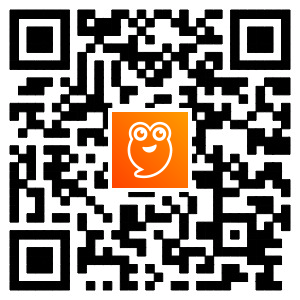 Download for FREE now and fill your day with excitement and color. Pop and blast balls, rescue the cute birds and restore peace to the island! All rights of Bubble Shooter ™ are owned by Ilyon Dynamics Ltd.